← Diamond Days are here! 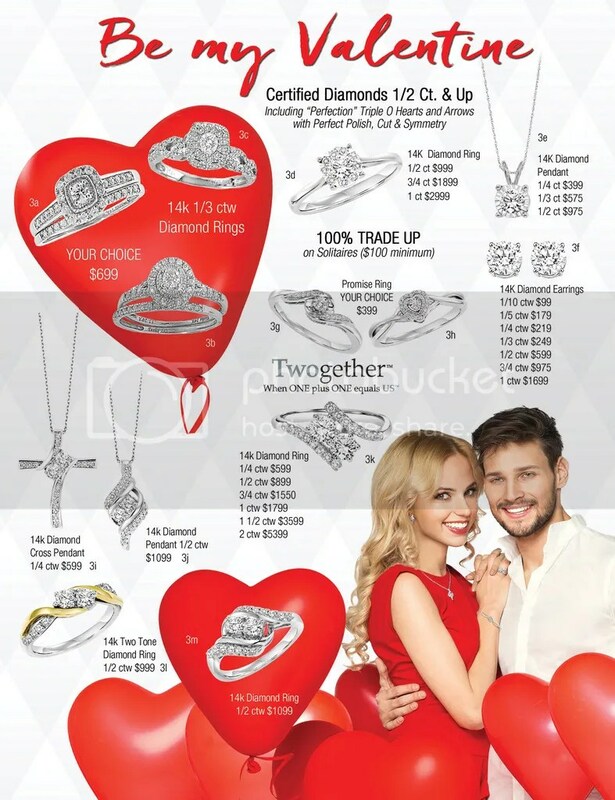 Check out our Valentine’s Day gift ideas flyer for special offers! 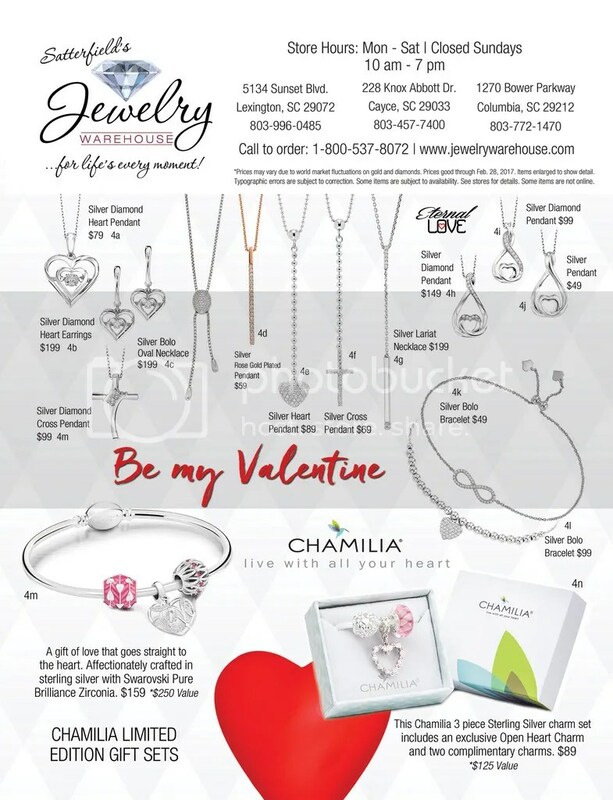 When you purchase $149 or more in jewelry, you will receive a 12 ct. box of chocolate covered strawberries from Edible Arrangements! 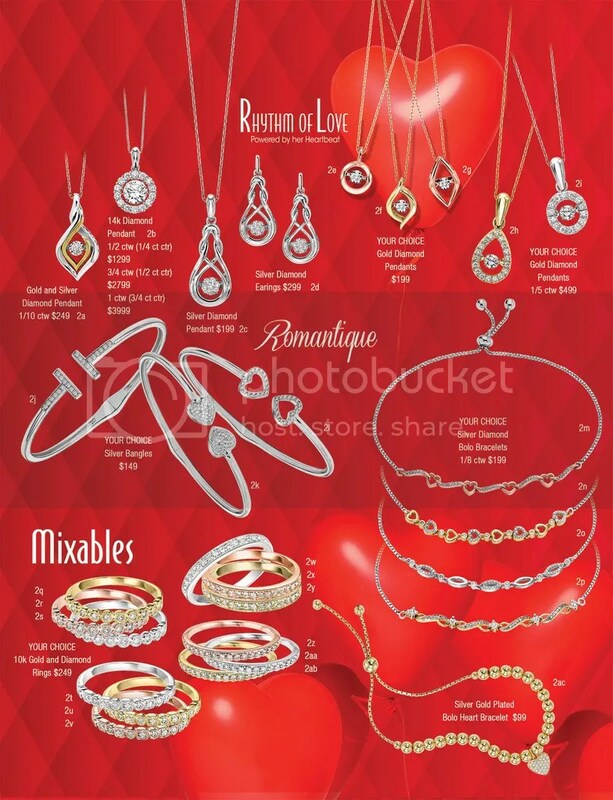 Click here to see our 4 page flyer pdf. 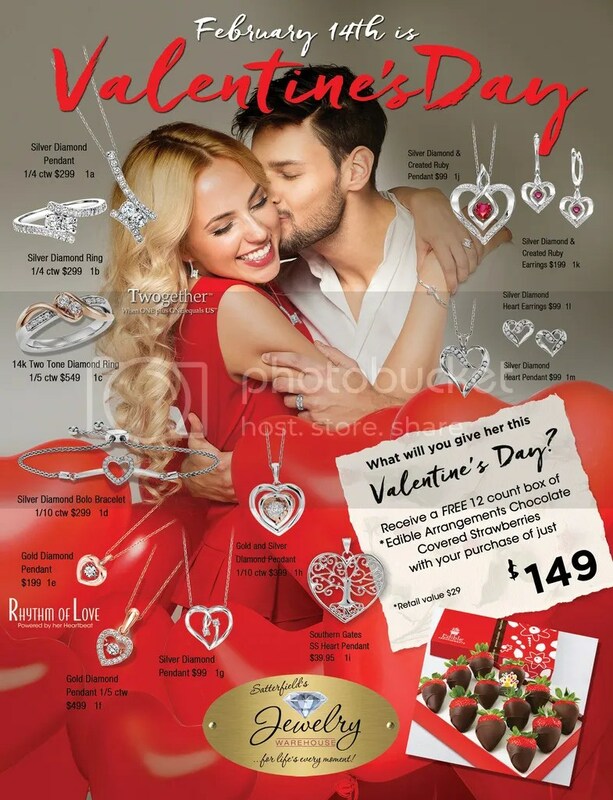 This entry was posted in Jewelry, Jewelry and Holidays, Jewelry Promotions and tagged free edible arrangements, gifts for valentines day, Jewelry, jewelry gifts, jewelry warehouse, valentines, valentines day. Bookmark the permalink.